You want to explore new markets? To exchange views with agri-food professionals from all over the world? Discover the latest food trends and the most innovative products? 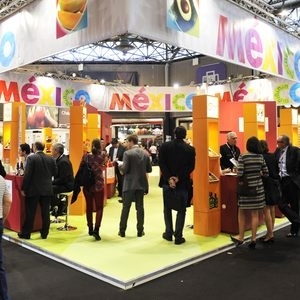 SIAL offers an international trade fair network in the global food market. This network acts as a source of worldwide inspiration in the sector. Agri-food manufacturers, let SIAL become your business partner! Abu Dhabi, Jakarta, Montreal, Paris, Shanghai, Toronto... the capability of knowing and understanding a new market is a decisive factor. The SIAL teams help you develop your export strategy anywhere in the world. Go out and conquer dynamic regions with strong growth potential: we take pride in providing the ideal conditions to enable you to create a unique link with your clients and prospects. Whether to identify and meet new clients or to create customer loyalty... SIAL provides an excellent return on investment. SIAL Innovation invites you to explore the latest innovations. You are developing a new product? Is it aligned to the major food trends and consumers’ expectations? 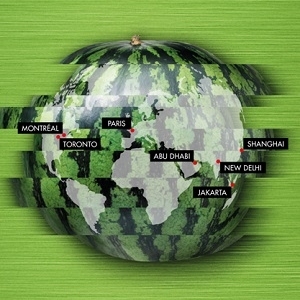 SIAL Innovation analyses the major food trends. More than ever before, the aim of each SIAL exhibition is to be a source of inspiration! Highlight your new food products! Although the exhibition is the ideal time to launch a new product, the best strategy is to ensure maximum visibility. 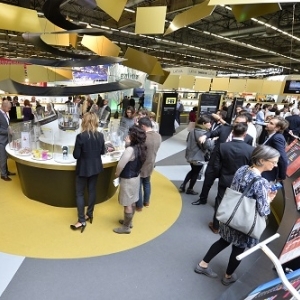 A denominator common to all the SIAL exhibitions across the world, SIAL Innovation reveals trends and innovative products. You are launching a new product? Register it for SIAL Innovation. If it features among the products selected, your product may win one of the Awards granted by the jury of professionals: an amazing tool to enhance your new products.